If only this album had dropped during the summer of last year when All The Way Up was the coolest thing on radio (their promoter screwed them up that's for sure). The album got pushed back a few times too many and no other single has been able to produce a significant buzz talk-less of the match the success of the French Montana assisted banger. Nevertheless, the show must go on. 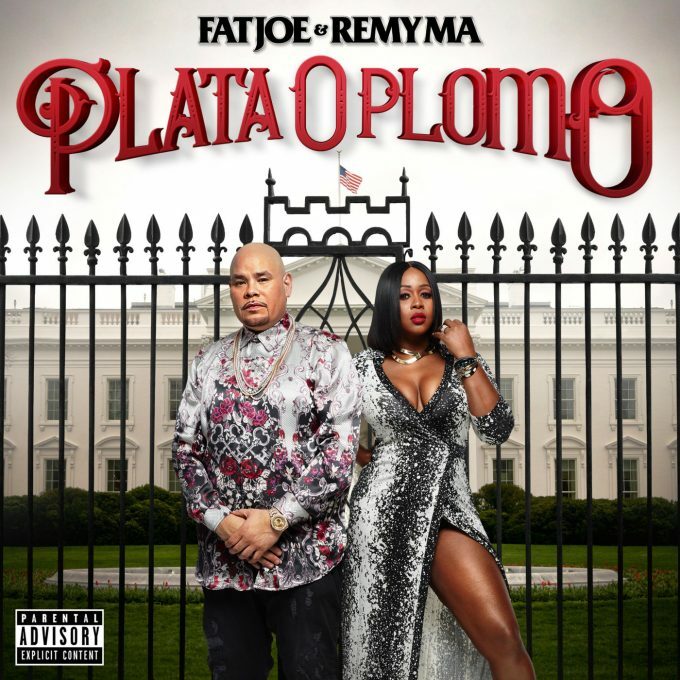 Fat Joe and Remy Ma finally release their joint album Plata O Plomo. Headed by the smash hit All The Way Up, Plata O Plomo is 12 tracks deep and feature heavy. Contributors to the album include French Montana, The Dream, Ty Dolla $ign, BJ The Chicago Kid and more.